We offer a 1-month special at a discounted rate for those who would like to see results from our programs are before committing to a membership. New Client Special Sign up Today! 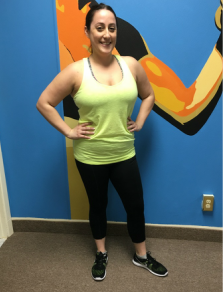 Jen took advantage of our New Client Special and immediately started seeing results!